Who among us has ever dreamed of being in Paris – the place where dreams come true? 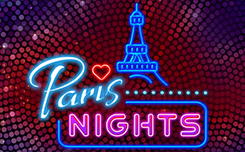 The company Booming Games gives all this opportunity and invites to go on an exciting journey through the most romantic city with a new slot Paris Nights. 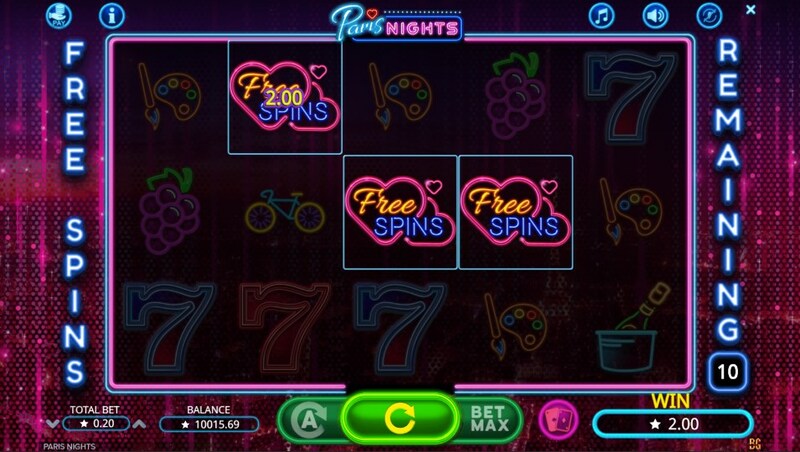 The game offers five reels with 20 active lines. Icons on the screen are arranged in a 5×3 scheme. 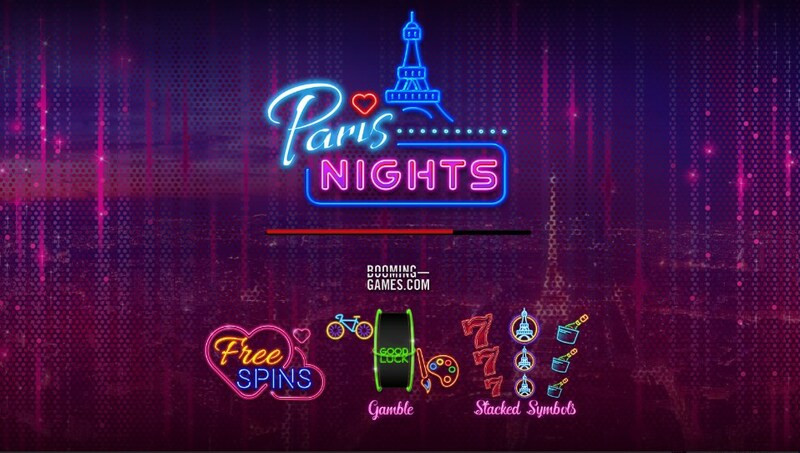 Symbols in the game are images typical for the theme of Paris: paints and brushes, a bicycle, the Eiffel Tower, as well as grapes, sparkling wine and the standard symbol – seven, which bring the greatest win, falling on the active line. 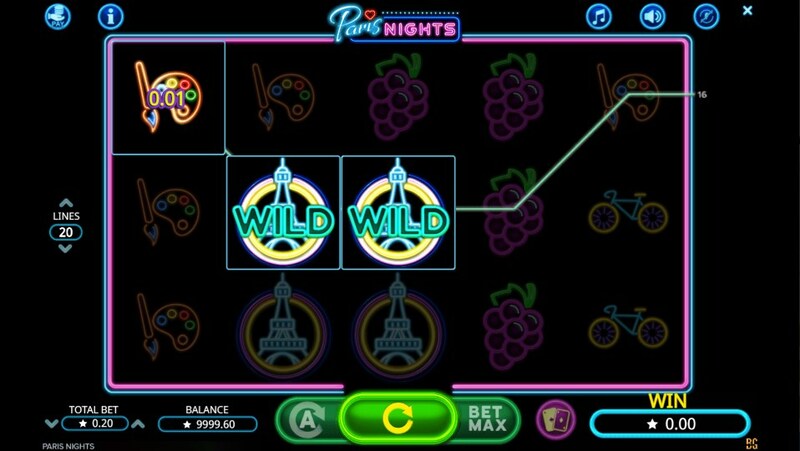 Wild – the image of the Eiffel Tower, it replaces the base images, forming winning combinations. Scatter – the image of the heart, dropping out on active lines in an amount of 3 pieces, activates 10 free spins. 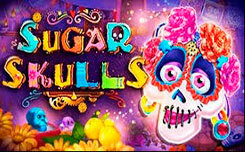 A beautiful slot with unobtrusive design, original graphics and pleasant music will appeal to many players. The return percentage is 96%.